Is the Easter bunny bringing your Sweet Dog a box of treats? 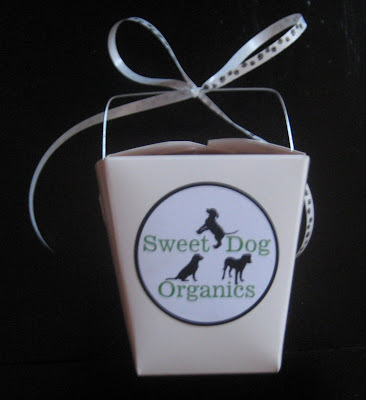 Order your Sweet Dog Organic treats for your dog's easter basket by Sunday, April 5. We will ship out for delivery by Easter.